Walking and writing have always gone together. Think of the poets who walk out a rhythm for their lines and the novelists who put their characters on a path. 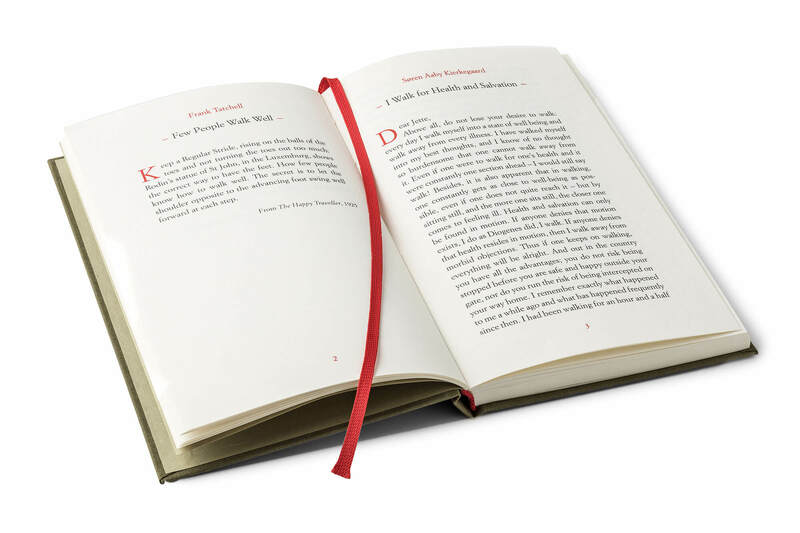 But the best insights, the deepest and most joyous examinations of this simple activity are to be found in non-fiction – in essays, travelogues and memoir. 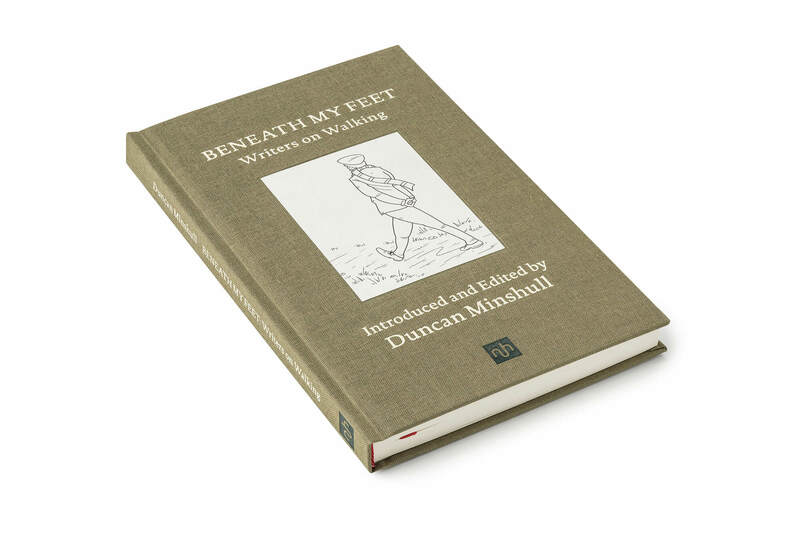 Duncan Minshull has always walked, and in the last twenty years has made use of it by writing and publishing books on the subject. He has described the whys, hows and wheres of traveling on foot for various magazines and newspapers including The Times, The Financial Times, Conde Nast Traveller, Vogue, The Lady, Psychologies. 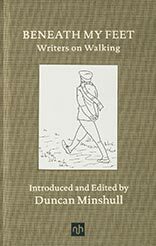 And he has edited two other collections on walking: While Wandering (originally The Vintage Book Of Walking) and The Burning Leg. Walking and writing have always gone together. Think of the poets who walk out a rhythm for their lines and the novelists who put their characters on a path. But the best insights, the deepest and most joyous examinations of this simple activity are to be found in non-fiction – in essays, travelogues and memoir. 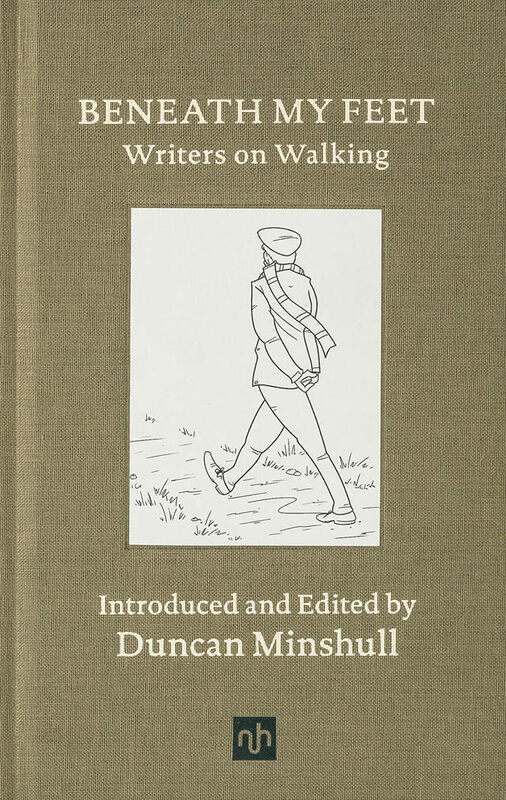 Beneath My Feet: Writers On Walking rounds up the most memorable walker-writers from the 1700’s to the modern day, from country hikers to urban strollers, from the rationalists to the truly outlandish. Follow in the footsteps of William Hazlitt, George Sand, Rebecca Solnit, Will Self and dozens more. Keep up with them – and be astonished.